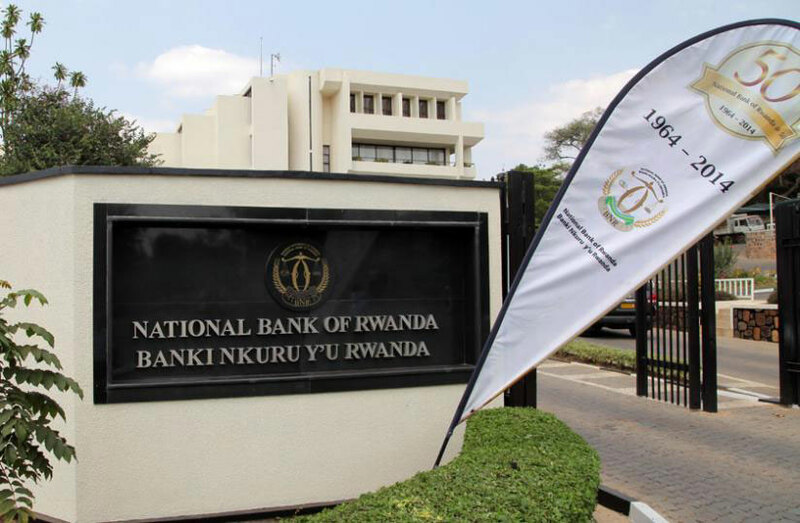 Financial Institutions in Rwanda will no longer have to carry physical cheques to the Central Bank for payment settlements. The Central Bank (BNR) has introduced ‘Cheque Truncation System (CTS)’- an image-based clearing system that will help banks stop the flow of the physical cheques issued by a drawer to the drawee. Normally, the exercise has been manually conducted – involving the banks to meet at Central Bank every day to settle cheque payments. Under the new system, the physical instrument is truncated at some point en route to the drawee branch and an electronic image of the cheque is sent to the drawee branch along with the relevant information such as date of presentation, presenting banks and others. As a result, it eliminates the need to move the physical instruments across branches resulting in an effective reduction in the time required for payment of cheques, the associated cost of transit and delays in processing. This whole process will be rooted from the Central Bank – the regulator which will monitor the process. Under the old system, according to banking experts, it has been taking longer – sometimes forcing customers to receive payments after around two days. “This new system (CTS) will significantly reduce time spent to clear payments,” said Christian Dingida, head of operations at Commercial Bank of Africa (CBA) Rwanda. According to Dingida, previously, it took two days for a cheque from the paying bank to another. But with this new system, three sessions will be conducted in one day; from 10am, 1pm and 10amthe next day. “For instance, an image of a cheque presented to the paying bank before 10:00 am will be paid at 1:00 pm, and an image of a cheque presented to the paying bank before 1: 00 pm will be paid at 4:00 pm. If an image is sent to the paying bank after 1:00 pm, it will be paid at 10:00 am the following day,” Dingida told KT Press. John Karamuka, head of payments in Central Bank said the system is in its final touches and will start operations next week. “The banks have been in rehearsals and the system will come into effect next week,”he told KT Press. Bank customers who spoke to KT Press said the new system is timely. “First of all, this system will reduce time spent to be paid. It also offers better reconciliation and prevents possible fraud during the process,” Eric Nzaramba a customer with BPR Atlas told KT Press. Bank’s Opérations are very important to improve Economy ,this new system is WELCOME to each businessman…. I like this development. Keep it up, Rwanda.